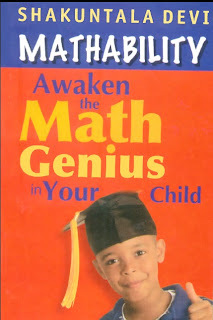 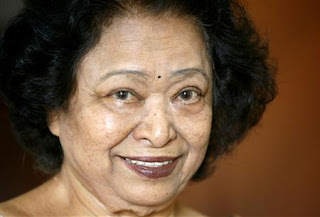 Interesting Facts of Incredible India..
Shakuntala Devi —Human Computer, is a calculating prodigy, Her calculating gifts first demonstrated themselves while she was doing card tricks with her father when she was three.They report she "beat" them by memorization of cards rather than by sleight of hand. 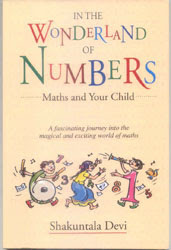 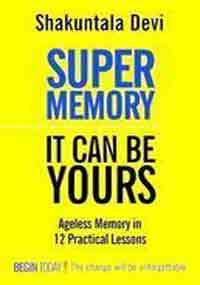 By age six she demonstrated her calculation and memorization abilities at the University of Mysore.n when she was eight, she had success at Annamalai University by doing the same. She answered in 50seconds. 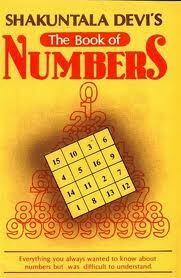 The answer is 546372891, She did this 12 seconds faster than the Univac-1108. 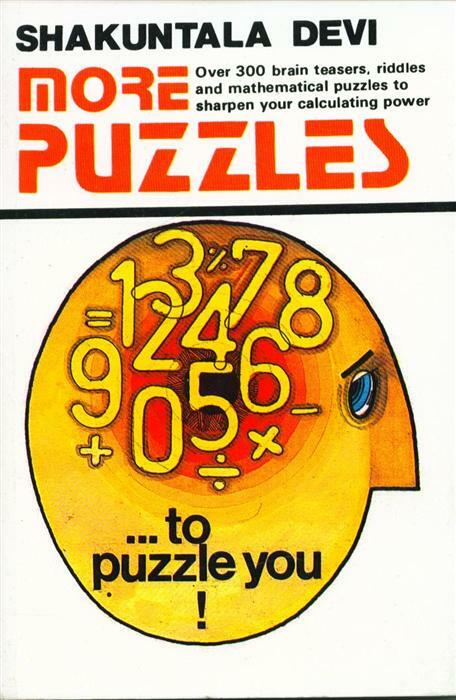 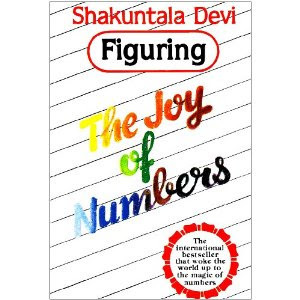 On June 18, 1980 she demonstrated the multiplication of two 13-digit numbers 7,686,369,774,870 x 2,465,099,745,779 picked at random by the Computer Department of Imperial College, London. 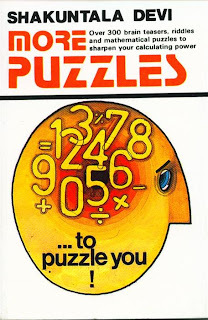 She answered the question in 28 seconds this time is more likely the time for dictating the answer (a 26-digit number) than the time for the mental calculation.Her correct answer was 18,947,668,177,995,426,462,773,730. 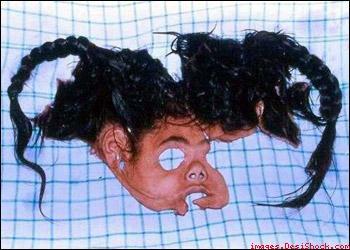 This event is mentioned in Guinness Book of Records 1995. 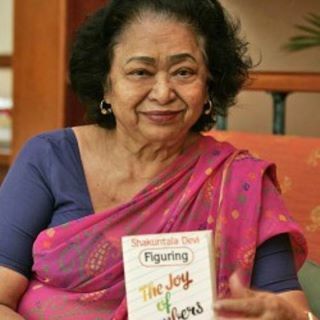 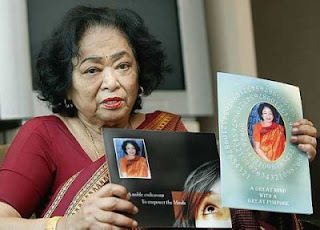 Shakuntala Devi has authored a few books. 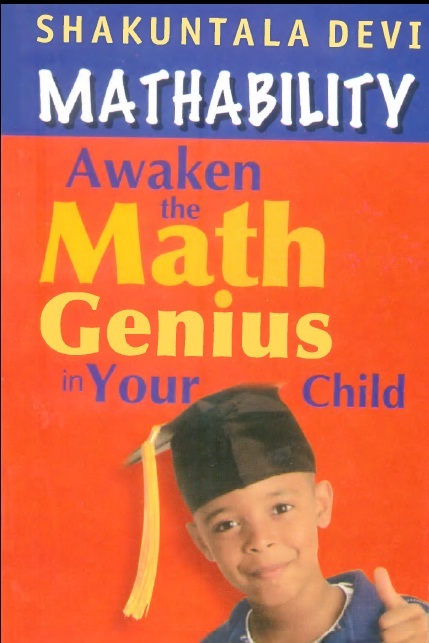 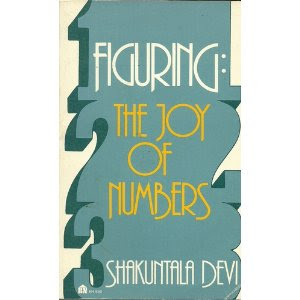 She shares some of the methods of mental calculations in her books. 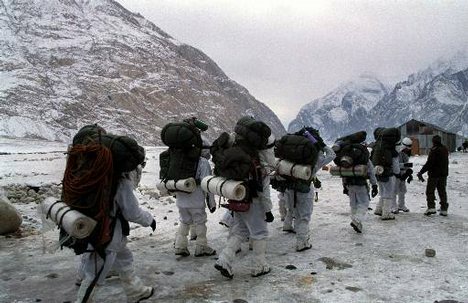 Major D P Singh was "declared dead" in an army hospital in July 1999 after a Pakistani mortar exploded just a meter away from him during the Kargil War. 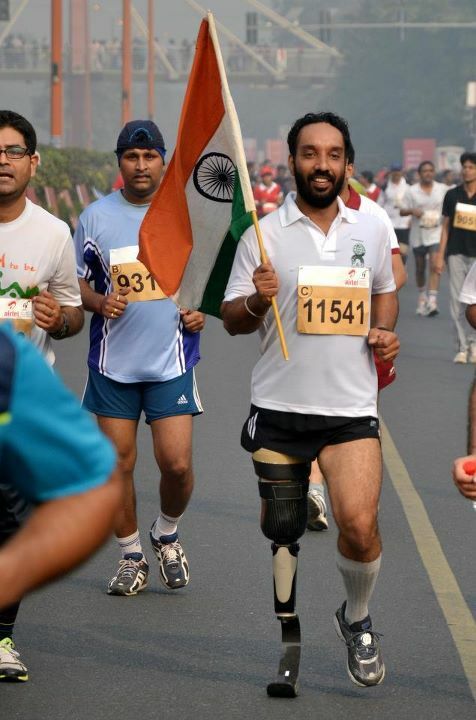 He was revived by a specialist, only to be told three days later that his right leg would be amputated below his knee because gangrene had set in. 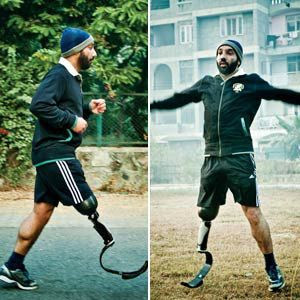 Two months later, he was still at the hospital, weighing a mere 28kg, his stomach operated upon twice, a major part of his intestine cut, suffering partial deafness, and doctors giving up on trying to extract the 40 splinters still embedded in his body! 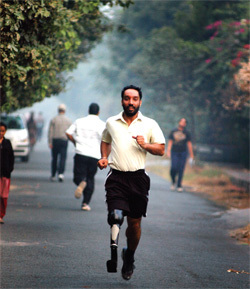 Ten years later, Singh ran the 2009 Delhi Half Marathon — a distance of 21 km — in 3 hours and 49 minutes with a special leg provided by the Army’s Pune-based Artificial Limb Centre. 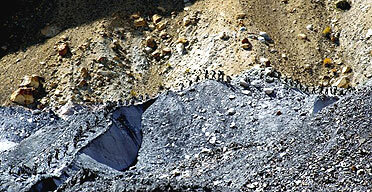 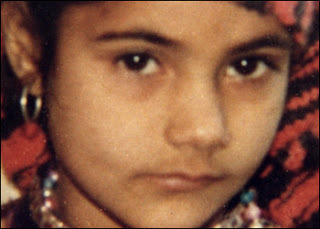 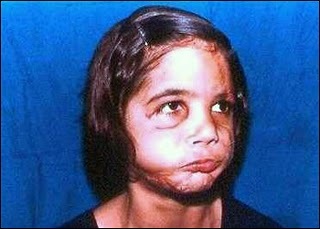 In 1994, the world's first full-face replant operation was perfomed by Dr Abraham Thomas, one of India's leading microsurgeons, on nine-year old Sandeep Kaur (India),who had her face and scalp ripped off when one of her pigtails got caught in a threshing machine whilst on her family's farm in Chak Khurd, northern India. 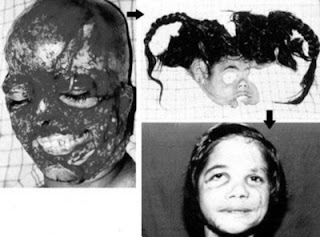 Sandeep's mother, Harpal, put the face into a plastic bag, and then took her to Christian Medical College hospital - a drive of over three hours. 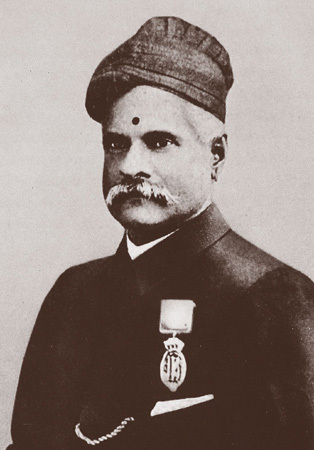 Dr Thomas was on duty and performed a 10-hour operation to reconnect nerves and bloodvessels. 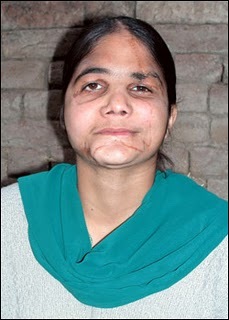 The operation was successful and in 2005, as a 20 year-old-woman, Sandeep was studying to be a nurse. 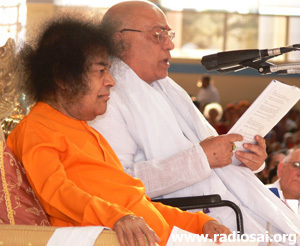 "I think God had to have sent Dr. Thomas. 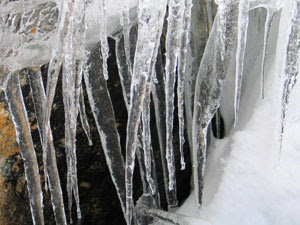 It was such a big tragedy. If it's possible to attach one's own torn-off face, is it possible to transplant a face? 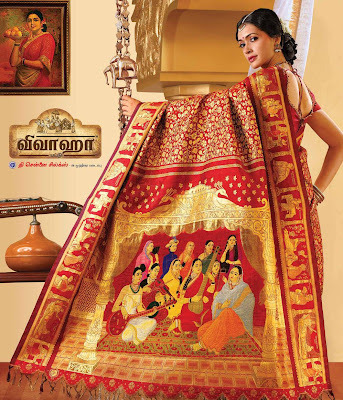 It was made by Chennai Silks, India and features reproductions of 11 paintings by the celebrated Indian artist Raja Ravi Varma. 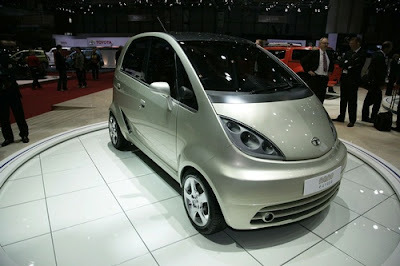 It was sold for INR 3,931,627 ($100,021; £50,679) on 5 January 2008. 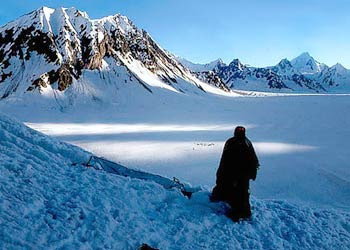 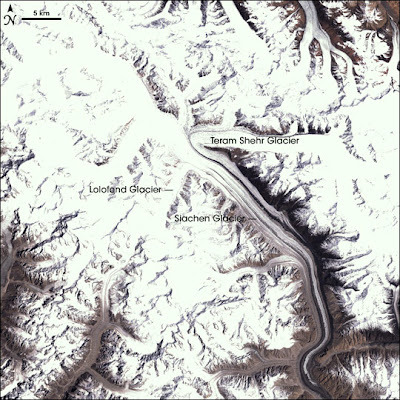 World's highest battlefield, military base belongs to India on the Siachen Glacier in the state of Kashmir and is at a height of approximately 6,000 m (19,685 ft). 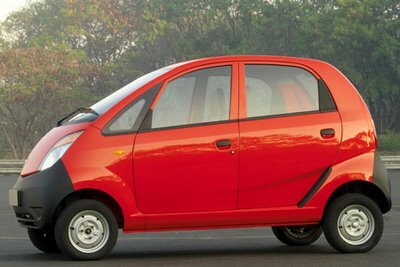 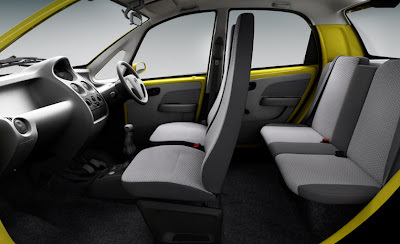 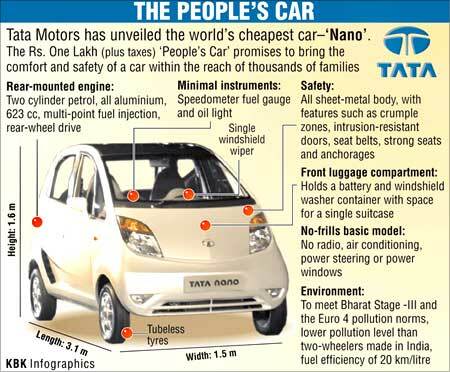 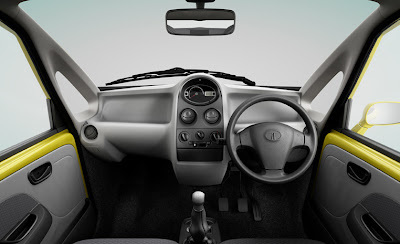 The cheapest production car is the Tata Nano, a four-door, five-seater family car with a 33 bhp, 623 cc rear-engine (with a maximum speed of 70 km/h or 43 mph), which will go on sale in 2008 for 100,000 rupees ($2,500 or £1,277). Tata Motors (India) launched the motor car at the 9th Auto Expo in New Delhi, India on 10 January 2008, with the aim of providing car ownership to millions of people across the developing world. 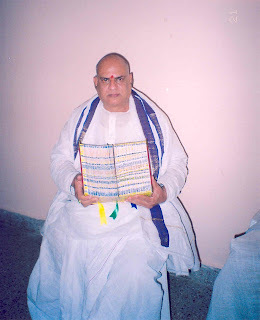 The largest single volume biography was written by Dr. A.V.S. Raju (India). 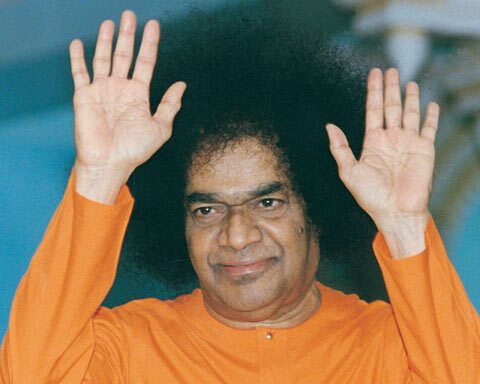 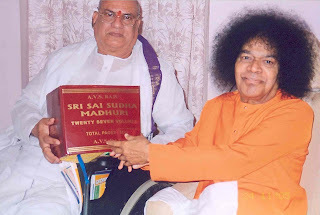 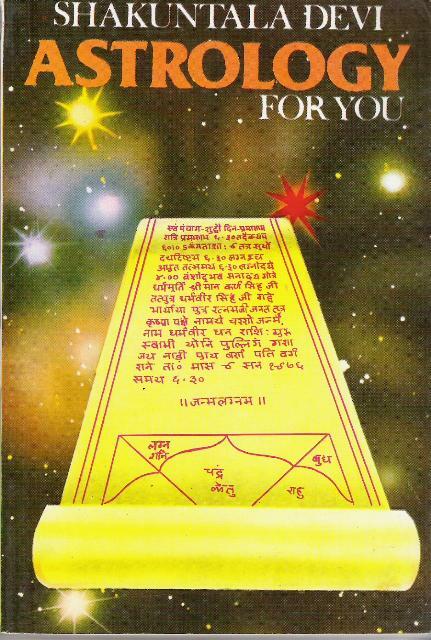 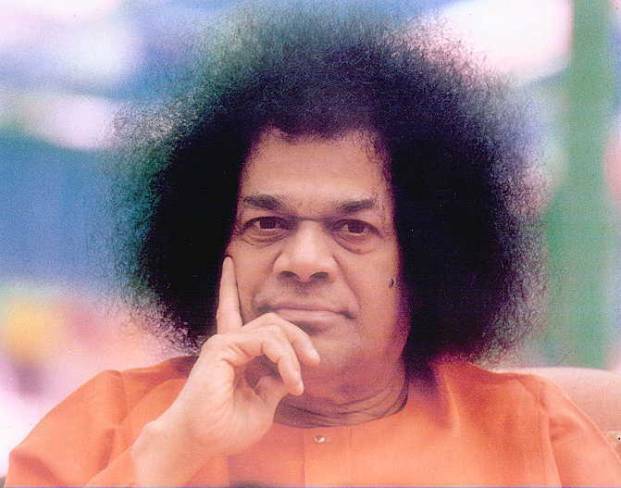 It was written between 1996 and 2007 and chronicles the life of Sri sathya Sai Baba (India). 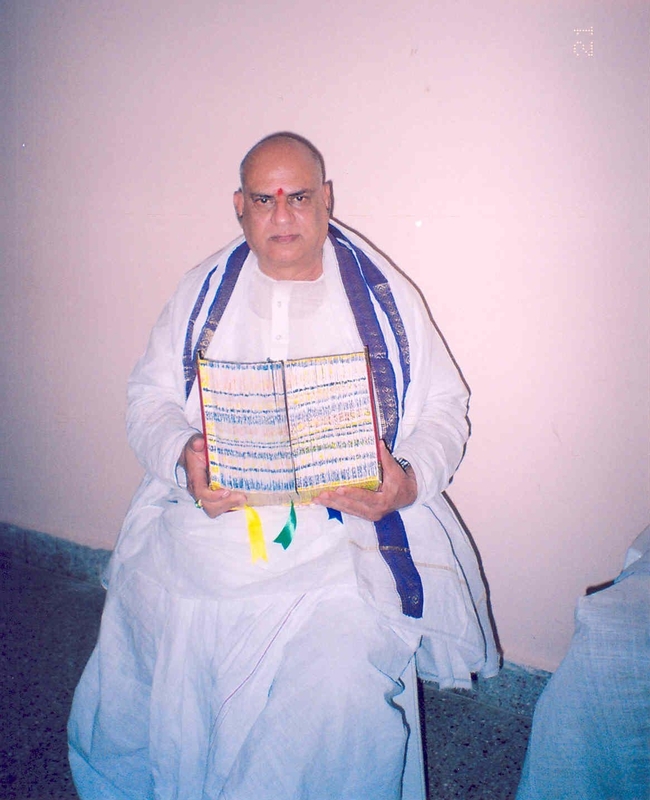 The single bound book consists of 32 separate volumes. 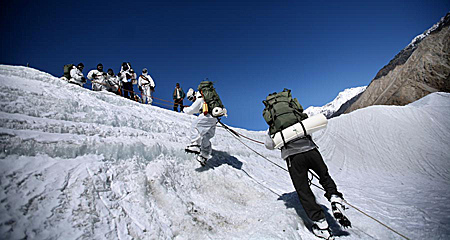 Earn upto Rs. 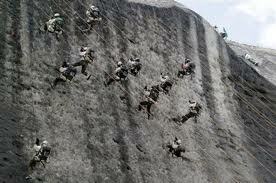 9,000 pm by just checking Emails. Join Now..